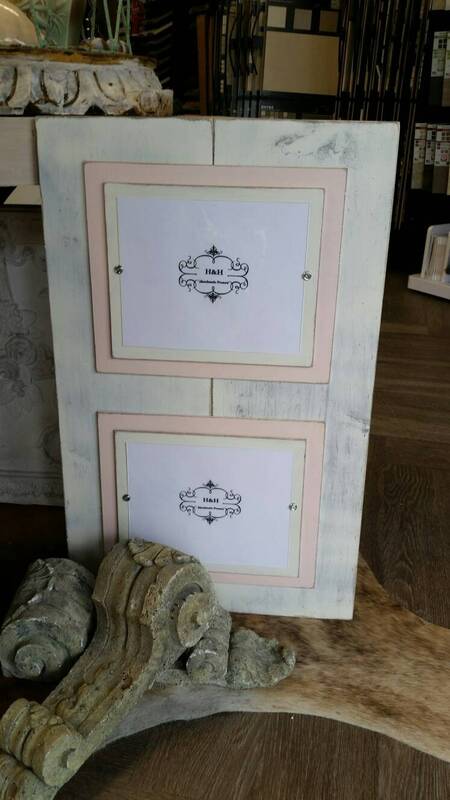 Wood Plank Handmade Double 8x10 Picture Frame - Aged White Wash Finish with Double Wood Mats White and Pink (Porcelain Doll). 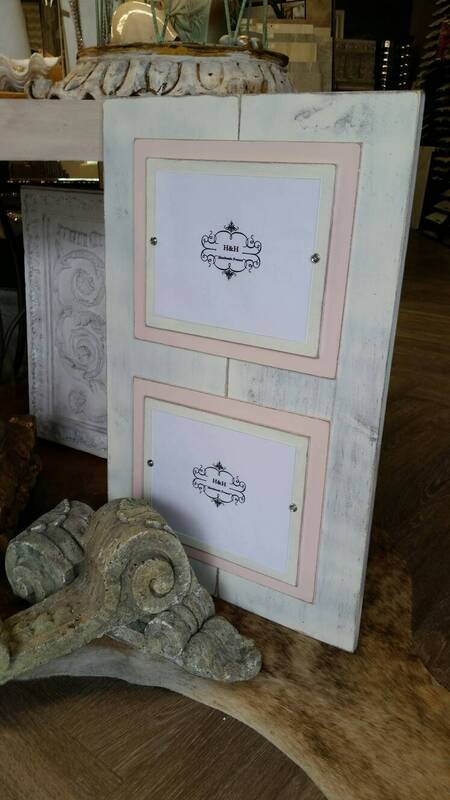 Outside frame dimensions 18 1/2"w x 30"h and holds two 8 x 10 photos you pick. 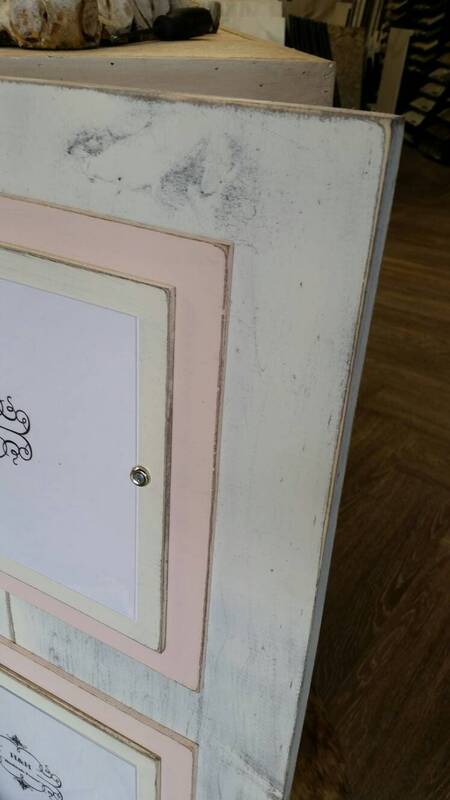 Finish color - Pictured colors are White washed with aged Pink (Porcelain Doll). The frame comes for you ready to hang vertical or horizontal. Just loosen the screws to insert your own photo under the clear acrylic cover. 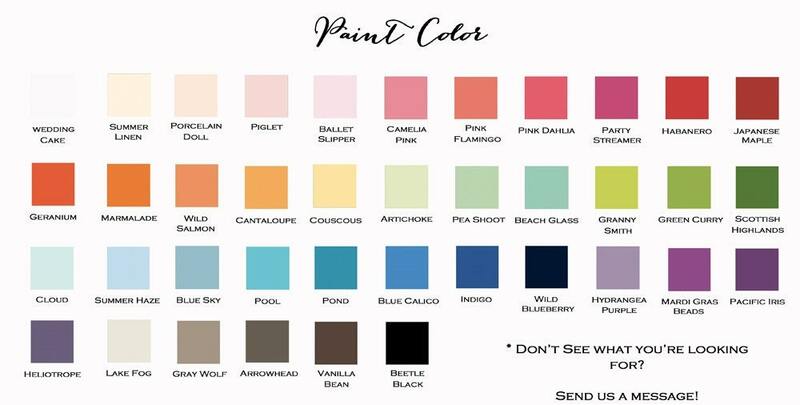 Color doesn't work for you - see color options in pictures - message me for a custom listing if one of these colors don't work for you we can do any color.